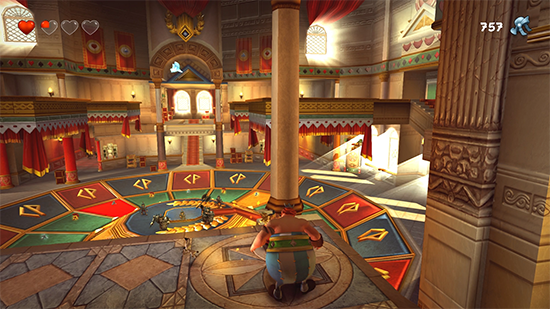 The remastered action adventure game Asterix & Obelix XXL 2 is set for release on Nintendo Switch, PlayStation 4, Xbox One and PC on November 29th. 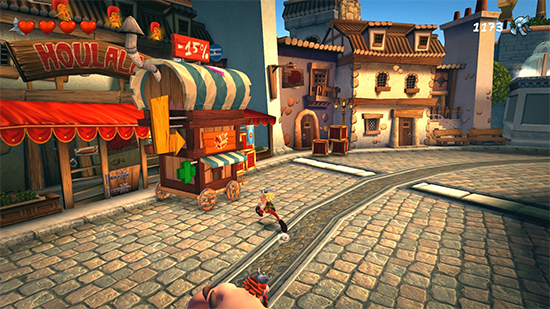 Limited and collector editions’ pack shots as well as new screenshots have been released, offering a glimpse of the game’s improved graphics and new features! In Asterix & Obelix XXL 2, players set off on an adventure to Las Vegum thanks to the inseparable Asterix and Obelix, and not to forget their faithful companion Dogmatix, who also does his bit to help fight the armies of Roman legionaries! 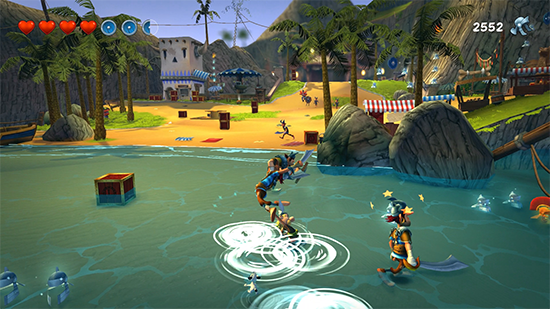 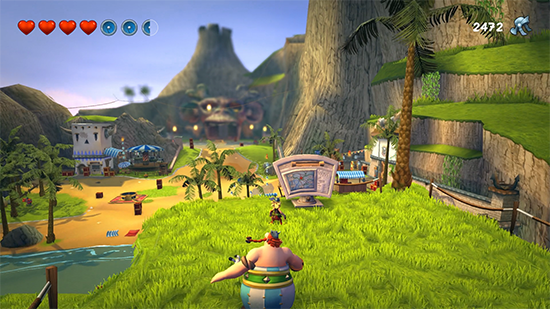 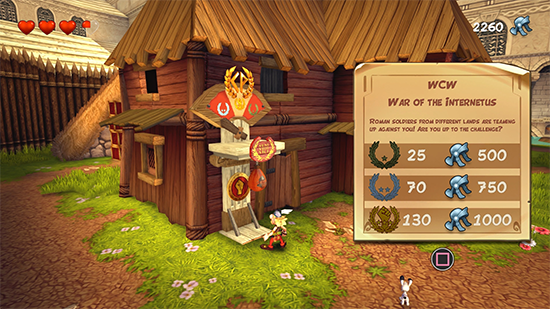 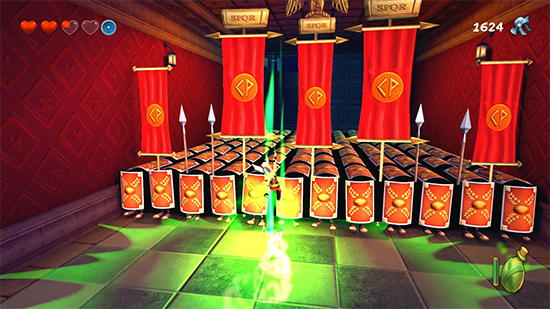 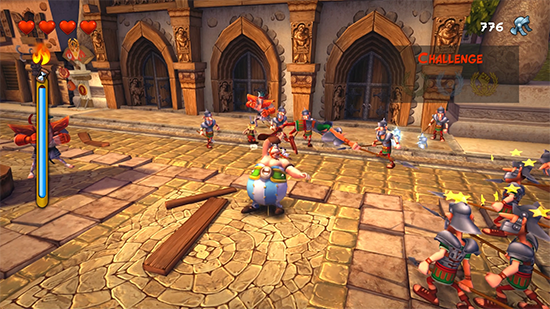 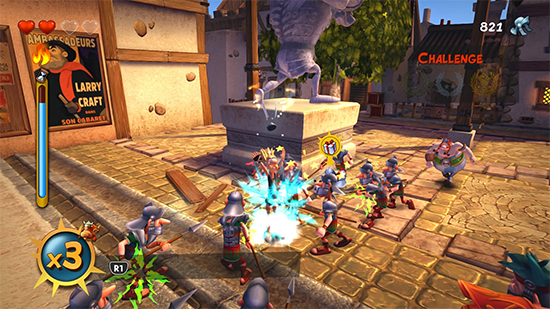 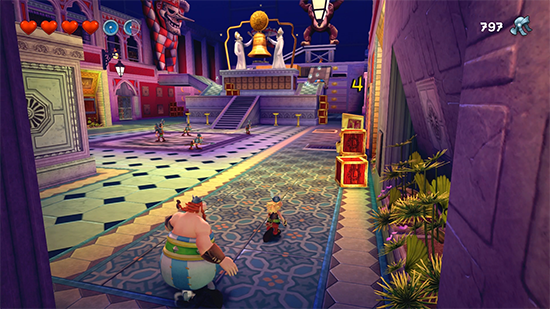 Players will be able to freely switch between the two Gauls to make the most of their characteristics: Asterix uses the magic potion to help him overcome the Roman hordes, and can make his way through the smallest spaces with ease, while Obelix uses his incredible strength to destroy seemingly impassable obstacles. 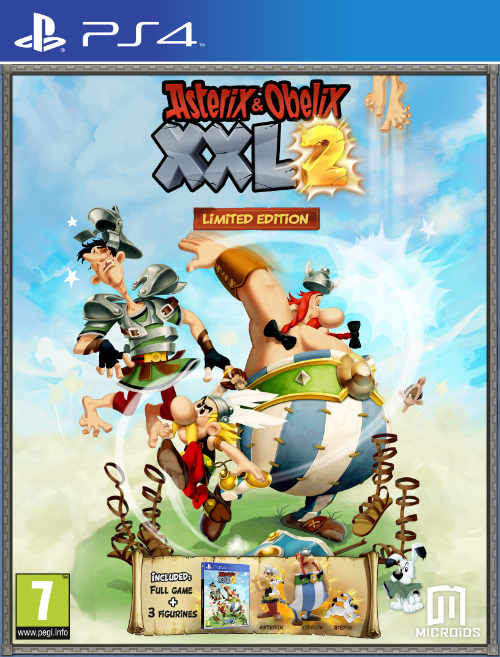 Asterix & Obelix XXL 2 will be available on PlayStation 4, Xbox One, Nintendo Switch and PC on November 29th, with a digital version and two physical versions: the limited edition and collector’s edition.